Tired of the kids making a mess on their clothes and not being able to get the stains out. There here is the best bib that will protect their clothing. 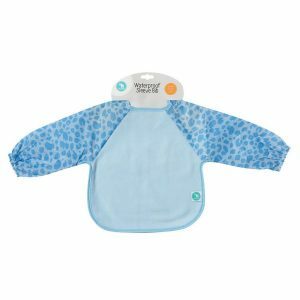 The bib is made of polyester and the sleeves are PV coated nylon making them waterproof so easy to wipe down. 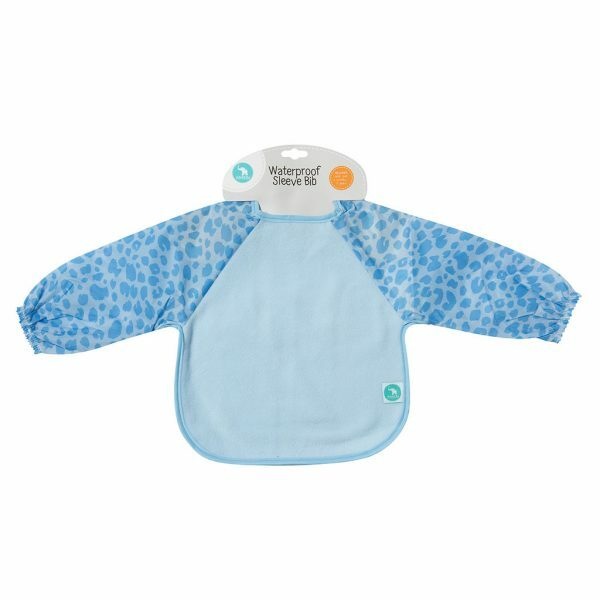 It has an adjustable neck size that fits 6 months to 3 years.